At the start of each month we share one of our favourite crystals and explain how you can use it to make the most of your strengths, overcome your fears, and improve your life. 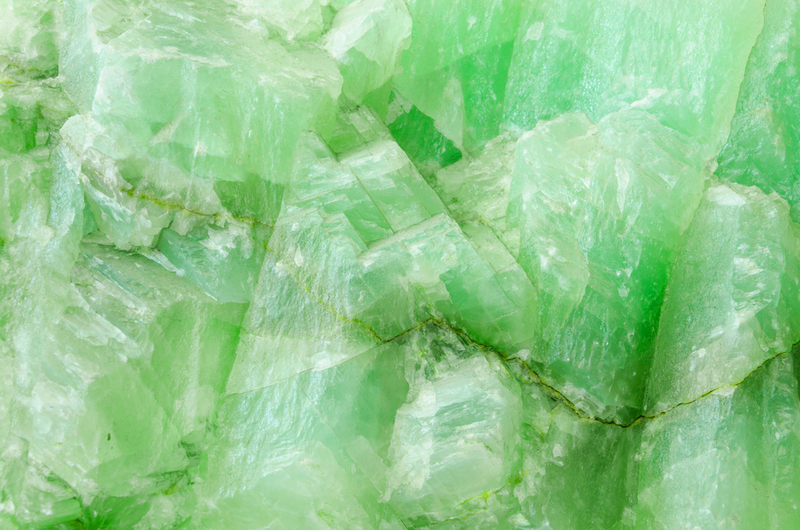 This month, let’s take a look at the stunning jade crystal and determine how it can help you. If you want to improve your finances (and who doesn’t? ), jade is a fantastic crystal to have by your side. It’s known as a ‘luck’ stone and has a reputation for helping is beholder to attract money and wealth. Whether you keep it on desk or carry it around in your handbag, your jade crystal will bless you with the confidence, ambition and determination you need to grab every money making opportunity that life throws at you. Do you know who you really are? If you’re struggling to define what it is that makes you… you, a jade crystal should help you gain some clarity and perspective. If you’d like to uncover what makes you special and identify your path in life, you need to unlock your intuition and learn to use it to your full potential. A jade crystal will help you do just that, encouraging you to follow your heart and listen to the subtle nudges of your inner voice. Jade can be a marvellous crystal for those wishing to improve and open the heart chakra. With the help of your jade crystal, you can use your heart chakra to overcome feelings of shyness and loneliness. You can strengthen your ability to forgive those who have hurt you, lifting a weight from your shoulders in the process. If you find it difficult to talk to strangers and make new friends, a jade crystal will bless you with the confidence and encouragement you need. Its abundance-boosting qualities will give you the gentle nudge you need to introduce yourself to new people and initiate social gatherings and events. Can A Psychic Help Me Find Love?